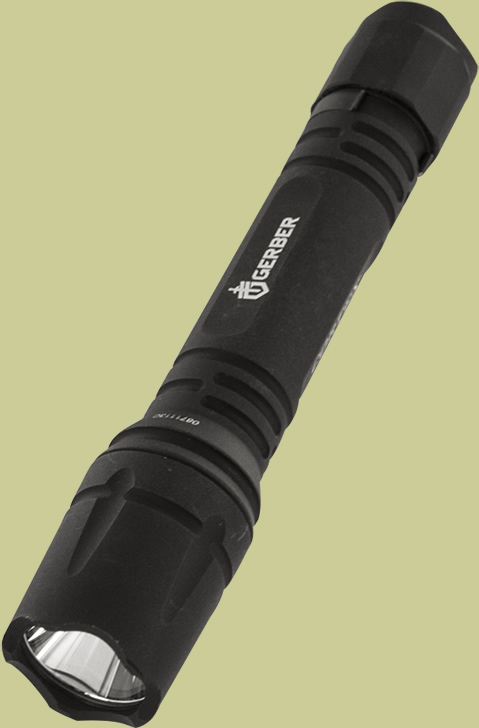 The Gerber Cortex 30-000820 flashlight combines versatility and adaptability like no other flashlight. 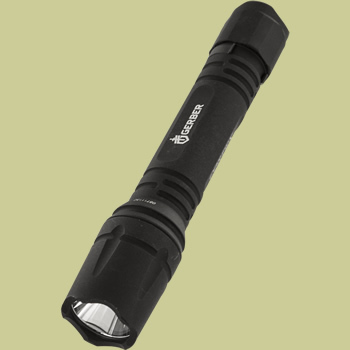 This high-output LED flashlight can use either two AA batteries or three CR123 batteries. To get the most output from the CREE LED use the CR123 batteries, and the light will output a blinding 675 lumens on the high setting! The battery life at this high setting is 1.5 hours. At the low setting on the 30-000820 the CR123 batteries will out put 30 lumens for 40 hours. 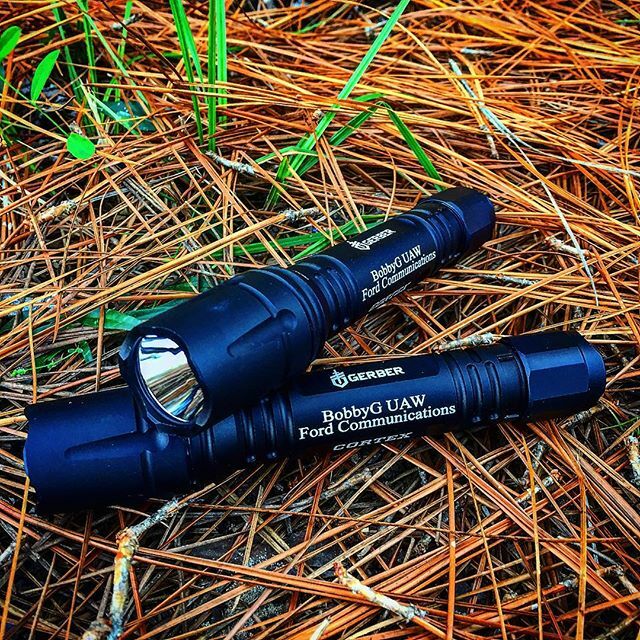 If you prefer to use lower cost AA batteries the output will be 390 lumens for 1 hour at the high setting and 28 lumens for 15 hours at the low setting. The Gerber Cortex comes with a sturdy waterproof black anodized aluminum housing and a pocket clip.